Over at Maps of Joy, I’ve been busy recently adding some lovely new products to the shop. 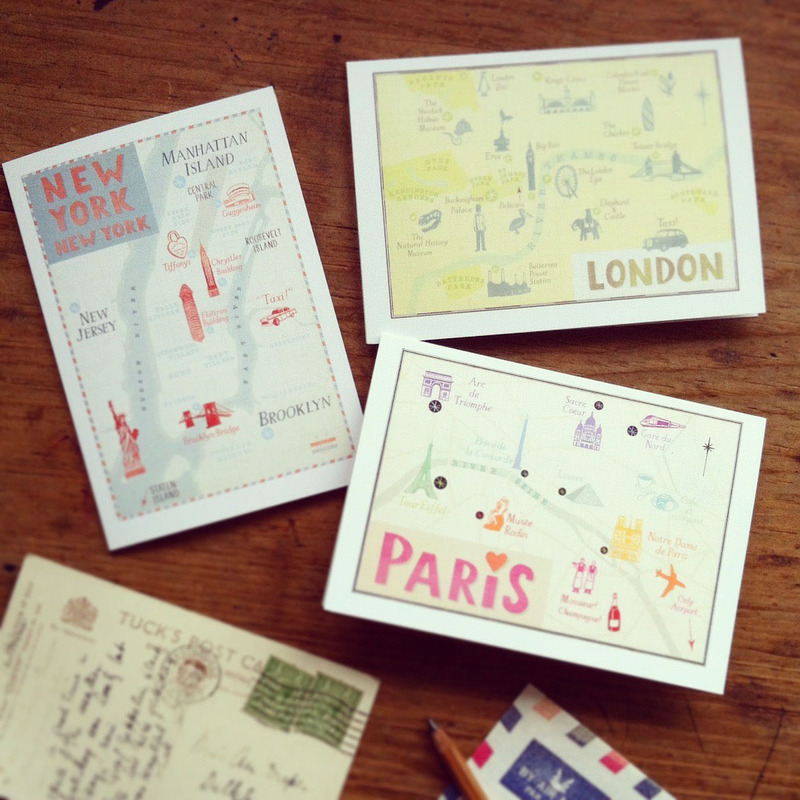 So now, in addition to commissioning a totally unique map for yourself or someone special, there are also three off-the-peg prints of New York, Paris and London to choose from if you’re in need of a quick city-break fix! The prints are available as note cards too, and they come as a pack of three with envelopes, so you’ll be ready whenever circumstances call for a hand written note that anyone who loves travel would just adore to receive. 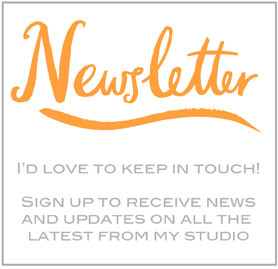 And don’t forget, sign up for my Maps of Joy newsletter as you’ll get a welcome 15% off your first order and after that, well, I’m always sending out exclusive offers for my subscribers…so don’t miss out!